Today, IWC can look back over 150 years of history, from its privileged position as a brand with a powerful image and identity. 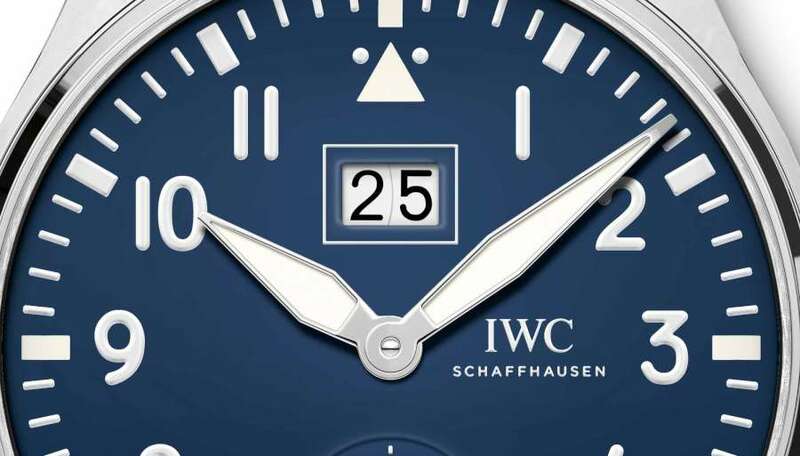 But, as often happens in watchmaking, the IWC story is long and complex, with several changes in ownership, economic crises and brilliant turnarounds. IWC began with an American, a watchmaker from Boston named Florentine Ariosto Jones. He came to Switzerland because he had seen an opportunity: watchmaking labour was cheaper and more skilled in Switzerland with respect to the States. 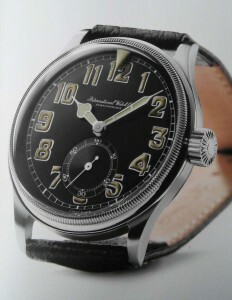 His plan was to make watches and components in Switzerland and export them to the U.S.A.. The only obstacle was America’s high import duty, but there was a good chance that this would be lifted. He also planned to apply American series production industrial techniques: at that time, the Swiss industry was largely decentralized, with individual watchmakers – often farmers who had lots of time to spare in winter – building movements, a so-called cottage industry. Jones intended to bring everything together in one factory that he envisaged as being in the French-speaking watchmaking heartlands of western Switzerland, but he encountered resistance from precisely the people he was counting on: the individual watchmakers, who saw him as a threat to their jobs. Eventually, while he was in Le Locle he met the industrialist Johann Heinrich Moser, who was a hydro-power pioneer in addition to being a watchmaker, and had factory premises available in Schaffhausen, in the German-speaking eastern part of Switzerland. So Jones rented his first factory premises in Moser’s industrial complex, with power provided by the waters of the river Rhine, founding the International Watch Co. in 1868. He gradually expanded his premises to the historic Oberhaus building and built a new factory in 1874-75 at the “Baumgarten”, the company’s headquarters still today. 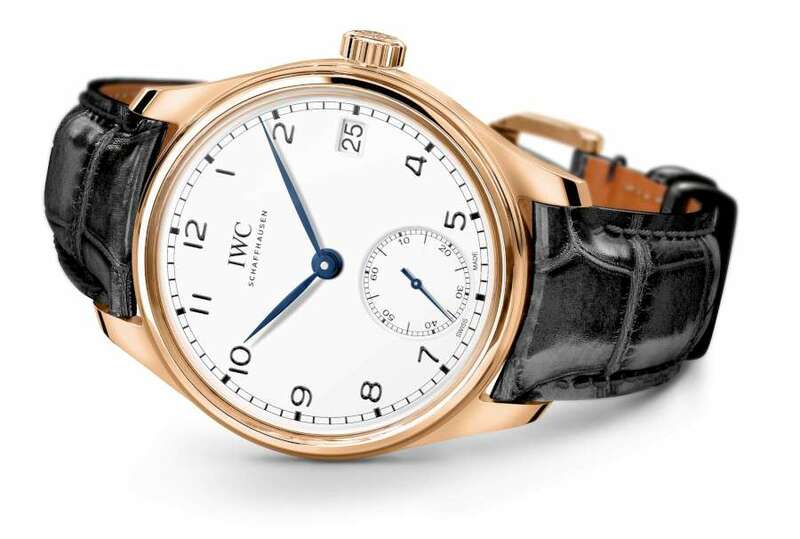 The first IWC products were made to Jones’ own movement designs, robust and high-precision, and the watches were designed specifically for the U.S. market. But he was hindered by the decision not to lift the 25% import duty for watches reaching America, and in 1875 Jones had to file for bankruptcy. His business was sold to a bank, who entrusted it to the Rauschenbach-Vogel family. IWC developed progressively: 1899 saw the introduction of their first wristwatches, and the motto Probus Scafusia – Latin for ‘good, solid craftsmanship from Schaffhausen’ – was introduced in 1903. Later developments included the first pilot’s watch (1933), the launch of the Portuguese family in the late 1930s, and the invention of the Pellaton winding system by Albert Pellaton in 1944. In the mid 1970s the company began to suffer during the quartz revolution, and it was sold to the global corporation VDO (which comprised LMH) in 1978. 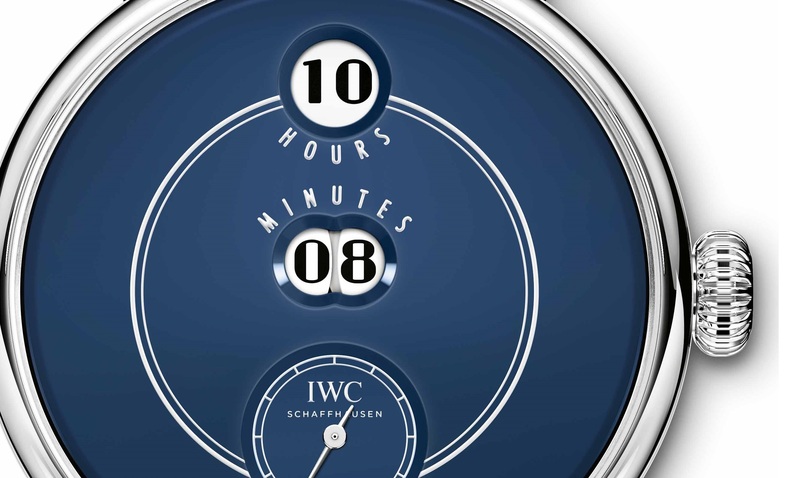 In 2000, LMH, which by that time comprised IWC, Jaeger-LeCoultre and A. Lange & Söhne, was taken over by Richemont International S.A.
Georges Kern was appointed as CEO of IWC in 2002. 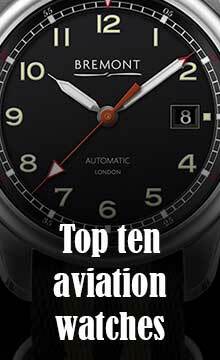 Today the company has over 1,100 employees, amongst whom 120 skilled watchmakers, with 900 points of sale worldwide including over 60 own-brand boutiques. IWC’s product families developed over the 20th century, but it was Georges Kern (aged 36 in 2002, he was the youngest CEO in the Richemont Group) who made the family groups into a corporate strategy, redeveloping each over a five-year cycle – similar to what happens in the car industry. There is a significant reason for this: with IWC’s watch families all looking so different, customers tend to buy more than one IWC, whereas for many other brands, they buy just one watch because all their watches look pretty much alike. On 14 July 2017, Johann Rupert of the Richemont Group announced that Georges Kern was leaving, in order to pursue an “entrepreneurial opportunity”. Given his role, which had changed from CEO of IWC to Head of Watchmaking for most of the Group’s brands, one of the highest positions at Richemont, his decision came as quite a surprise to the industry. A few days after this news, Breitling announced that it had appointed Georges Kern as its CEO. CEO of IWC Schaffhausen is now Christoph Grainger-Herr.